Thanksgiving is upon us tomorrow. Our office will be closed so that we can spend time with our families. We will be open on Friday from 8:00am to 2:00pm. There are so many thing I am thankful for in 2017. It has truly been a year of growth for Chosen Payments. We were blessed to achieve an Inc. 5000 Award. I was honored to be featured on the cover of two magazines as well as being featured in CIO Magazine. We achieved a milestone when we became the official credit card processor for the NHRA. That includes all of their tracks, ticket sales and other business outlets. Being interviewed by Fox Sports and the NHRA was definitely a career highlight! We also landed another large municipal government account earlier this year that allows taxpayers to pay their property taxes, motor vehicle taxes and other tax payments using their credit card. I’m very grateful to my stellar team of associates that handle everything from landing new clients to providing tech support 24/7 and building relationships. From a personal perspective, I am beyond thankful for the bond I have with my daughter, Faith, as the world stops when we are together. Yes, I have so much to be thankful for. 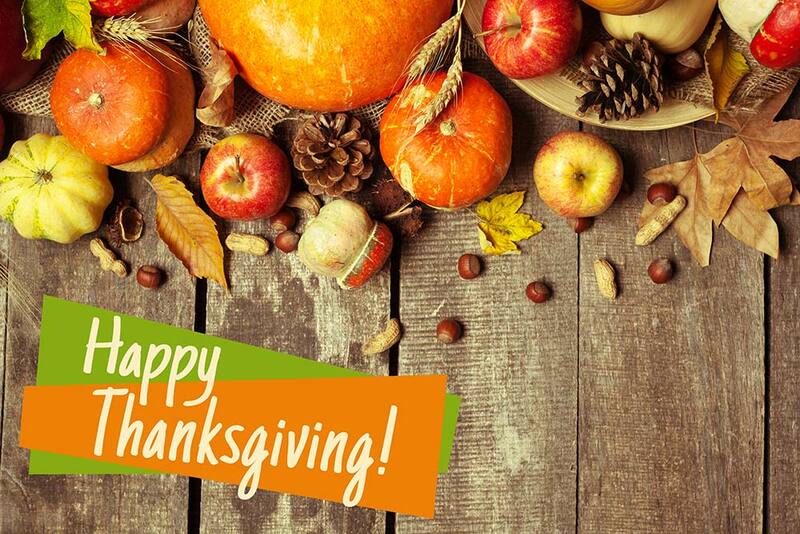 I am thankful to all of our clients, vendors, friends and associates. Your support is one more thing to celebrate at Thanksgiving. I urge you to take time to fully enjoy your family at Thanksgiving. I encourage you to celebrate Thanksgiving with gratitude and take a moment to say thank you to those you value and contribute to your success. We all rely on a support system to help us each day, personally or professionally. Whether that means moral support, physical support, or mental support, Thanksgiving is a time to say.